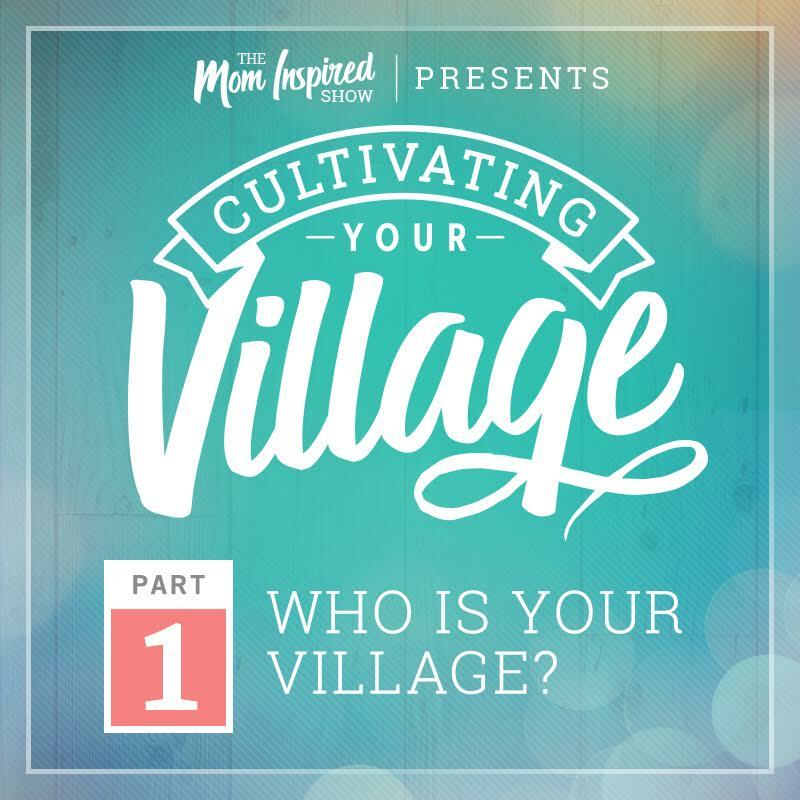 Hey you guys I am so excited to be introducing to you our new summer series called Cultivating Your Village. It’s a six week summer series and today Melissa and I are going to be talking about “who is your village?” This is where we dive into finding the right people because we all know that “you are, who you hang out with.” I would highly encourage you to let your friends know about this and have them listen to this as well and come back together after the end of the series and talk about it with them. 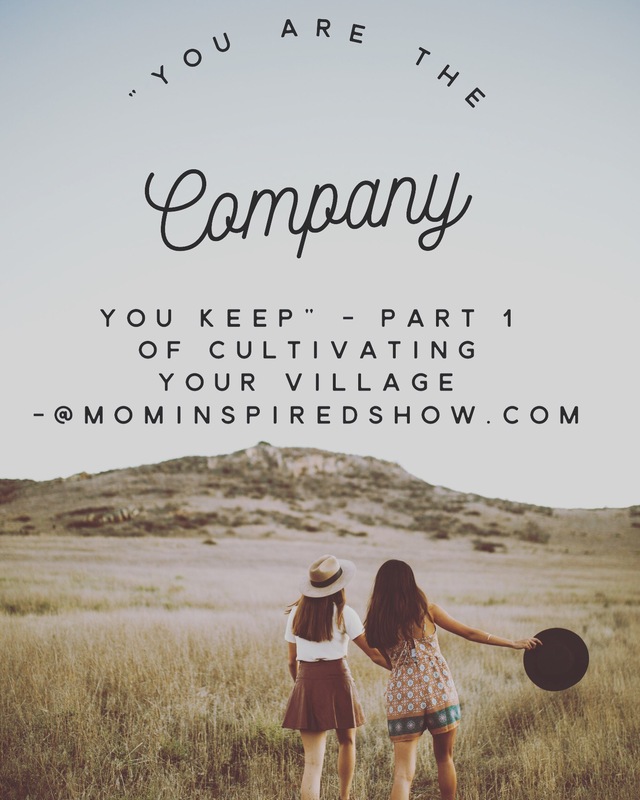 If you are still searching for your village I hope this inspires you to take that first step and reaching out to women in your area. We would love for you to join us at the Mom Inspired Show FB group, where we will be chatting after each episode. If you haven’t joined yet, click here and it will take you directly there!